Given the fact that every divorce in which the divorcing couple has one or more children in common will involve the issuance of a child support order, one might expect there to be no misconceptions about such a common and prevalent order. This is not the case: Ohioans who divorce hear and perpetuate any number of myths concerning the divorce process in general and child support orders in particular. Part of the job of a family law attorney is to help dispel some of these myths and correct misinformation lest the client develop unrealistic expectations. I don’t have to pay child support if I quit my job. A parent who is angry that he or she is not designated the custodial parent may decide to seek revenge against the custodial parent by denying him or her child support. While it is technically true that an unemployed spouse with no income is not going to be obligated to pay much child support, it is not true that you can simply quit working and avoid paying any child support. If you are unemployed, the court can impute income to you (in other words, act as if you are making a certain amount of income). If you are genuinely unemployed, the court may act as if you are working full-time at a minimum-wage job and calculate child support accordingly. If you purposefully quit your job without just cause for doing so, the court may impute your former income to you and base your child support obligation on this figure instead. I am entitled to know what the child support I pay is going towards. Parents paying child support often become incensed at the thought that the money they pay and designated as child support is paying instead for the recipient parent’s luxuries. However, Ohio law does not permit the payor parent (the one paying support) to demand an accounting from the other parent as to how the child support money he or she is receiving is being used. Only in the rarest of circumstances (read: almost never) will a court require a recipient parent to explain how the money he or she receives as child support is spent. I don’t have to pay child support if the other parent won’t let me see my child. The right to visitation with your child is independent of your obligation to support the child. Just because you are not being permitted to see your child does not mean you do not have to financially support the child. You must continue to make child support payments, even if the other parent wrongfully denies you access to and visitation with the child. The laws and regulations surrounding child support can be complicated and confusing. 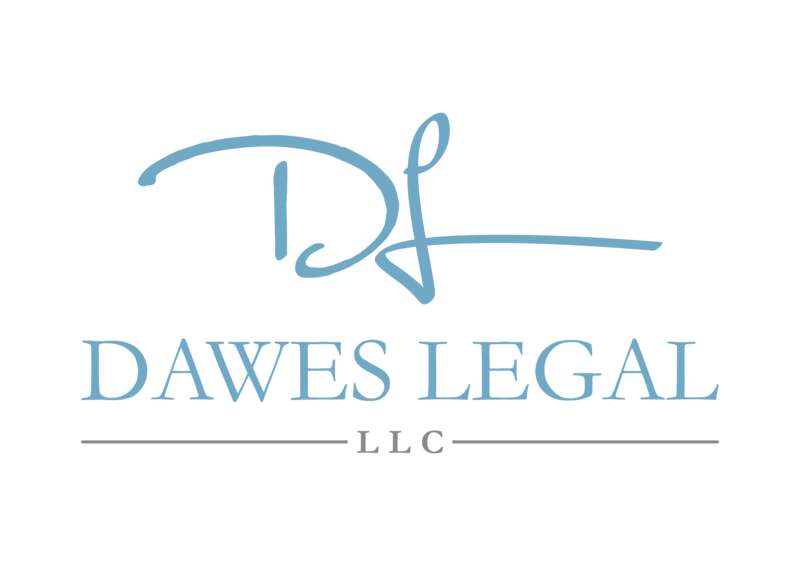 At Dawes Legal, LLC, I take pride in being able to “de-mystify” these types of issues and areas of the law for my clients. If you have questions or concerns about an existing child support obligation, or if you need to obtain an order for your child’s other parent to pay child support, contact me today at (614) 733- 9999.